Even if an environmentally friendly model isn't at the top of your list of features when buying a new appliance, appliances that operate more efficiently can be a great deal for your wallet by reducing utility costs. We've all seen those blue Energy Star stickers on various appliances, from refrigerators to washing machines - but what do they actually mean? 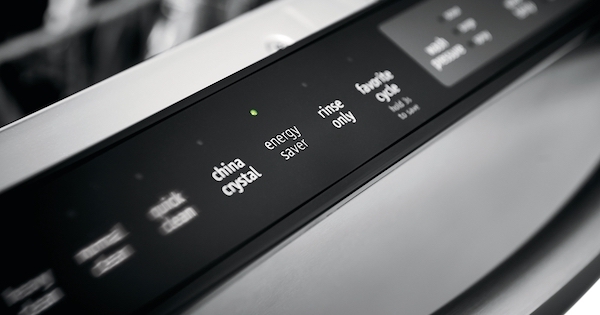 We'll explore the different meanings of Energy Star ratings on different appliances so you can see if the benefits are worth considering for your next appliance buying adventure.